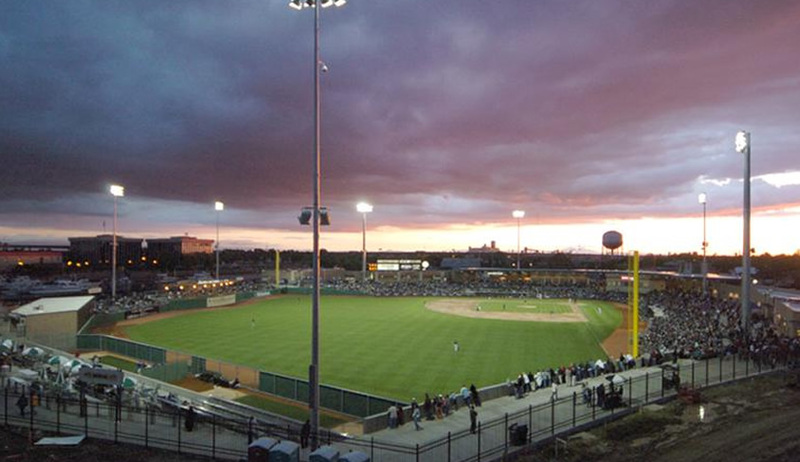 The Stockton Ballpark project is a 5,000 seat Single A Baseball park. The project was designed and constructed on a fast track design build basis whereas FMB utilized its depth of knowledge gained from the Raley Field project. Mechanical HVAC systems consisted of packaged rooftop unitary equipment, Kitchen exhaust and make-up air systems. Plumbing includes 228 water closets, urinals and lavs, roof drainage system, field drainage system, sewage lift station and retention, natural gas site and building distribution and complete Kitchen commissioning services and triplex boosted domestic water service.